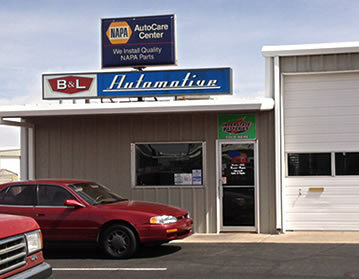 B&L automotive is a Holcomb family business that has been serving Page Lake Powell since 1973, providing automotive repair for cars, trucks, and RV’s. 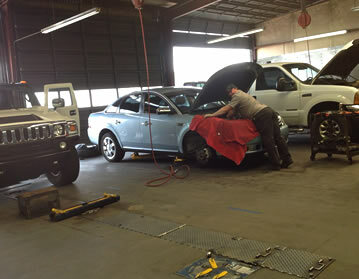 B&L Automotive provides both domestic and foreign auto repair in their very clean, organized shop on Poplar Street just off of North Navajo Drive. 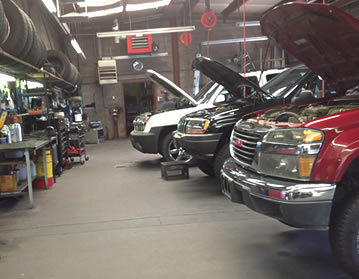 They provide comprehensive auto care from brakes, suspension and electrical to computer diagnostics. Michael Holcomb grew up in the auto repair business and says that it’s a great feeling to get locals and tourists back on the road and mobile again. The Holcombs have been serving generations of families in Page, Arizona since 1973.